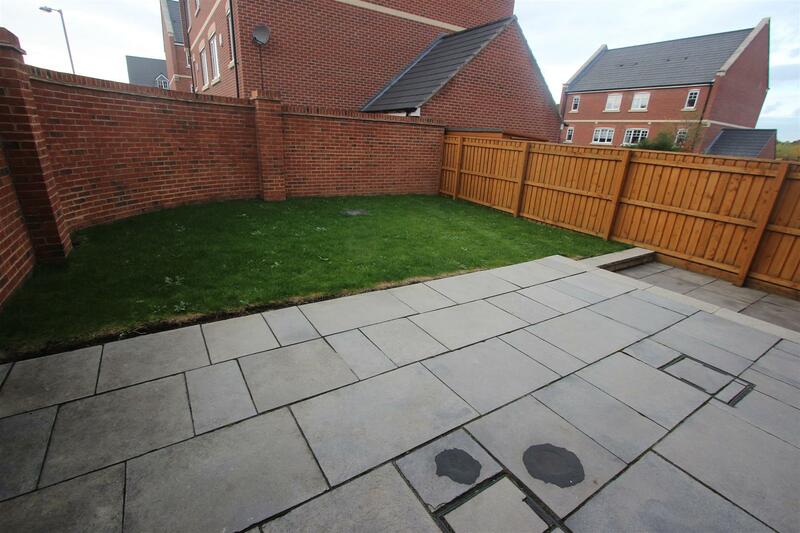 A well presented modern three storey town house situated within an exclusive popular development in the West End of Darlington close to the town centre. 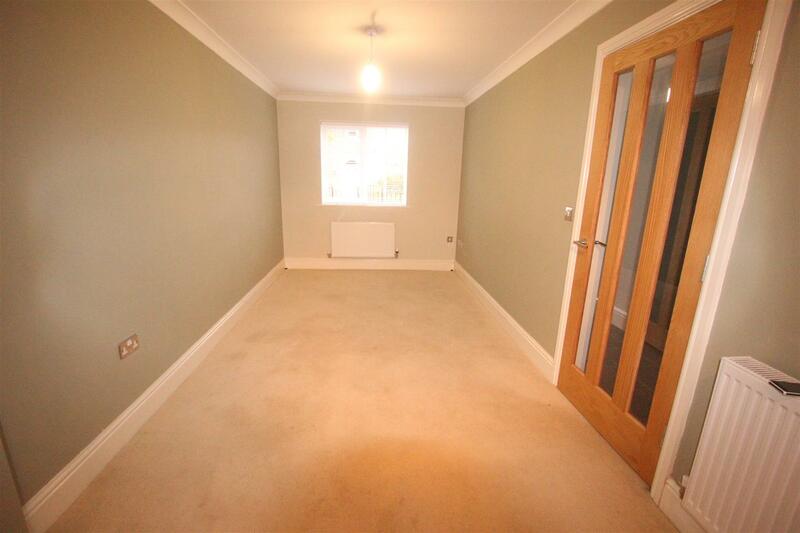 The property briefly comprises: Entrance Hallway, Downstairs Shower Room, Kitchen/Utility area and Dining Room. To the first floor is the Lounge, Master Bedroom with en-suite. To the second floor are two further bedrooms and a Jack and Jill style bathroom. Gardens to the front and rear with driveway and garage. Viewing is recommended. With Karndean flooring, stairs to the first floor and cloakroom/WC and radiator. 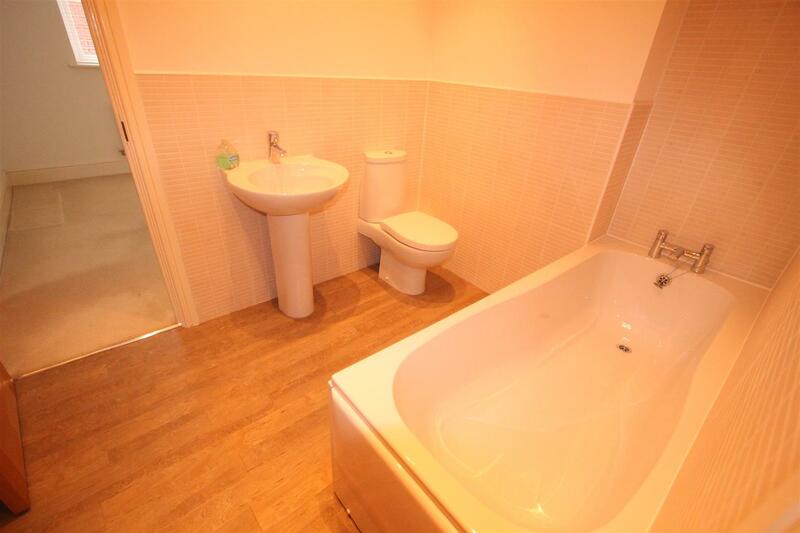 With shower cubicle, low level wc, wash hand basin, tiled walls and Karndean flooring, radiator and extractor. 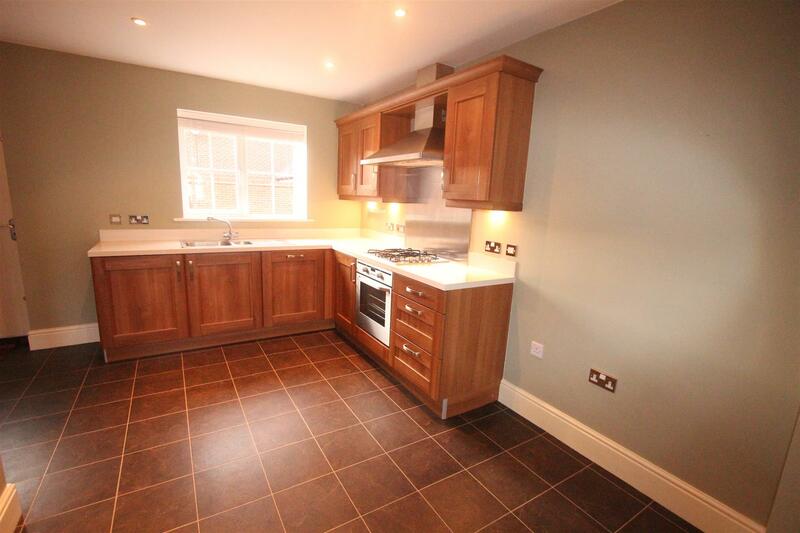 Fitted with a quality range of walnut wall, base and drawer units with contrasting marble work surfaces, integrated four ring gas hob, oven and extractor, integrated dishwasher and space for fridge freezer, Karndean flooring, open plan to dining room. 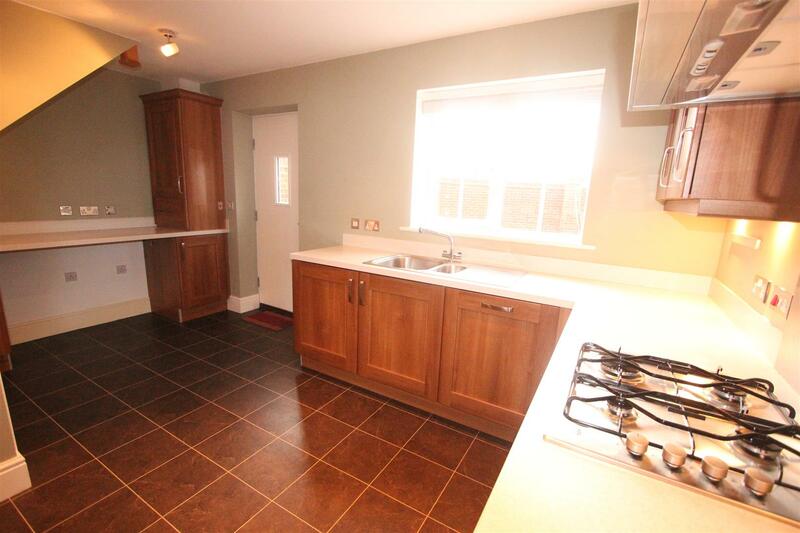 Open plan to the kitchen with upvc double glazed window to front and radiator. Situated to the rear. 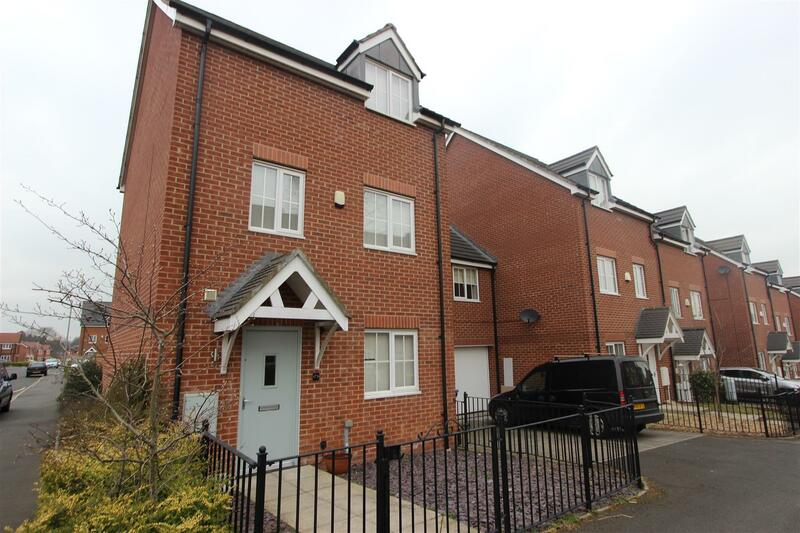 With two Juliet style balconies and upvc double glazed window to front, two radiators. 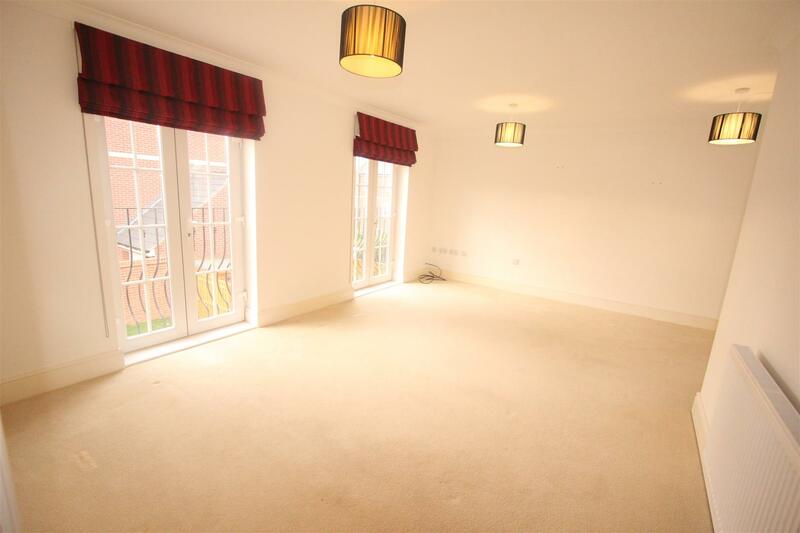 A spacious double bedroom with two upvc double glazed windows to front and two radiators. Situated to the rear. With window and access into the family bathroom. Landing with velux window and radiator. Situated to the front. With window and access into the family bathroom. Fitted with a suite comprising panelled bath, wash hand basin, low level wc and Karndean flooring. Access into both bedrooms. To the front of the property is an enclosed garden with a wrought iron fence with slate chippings To the side is a paved driveway leading to the single garage. To the rear is an enclosed lawned garden with patio area and access into the garage.